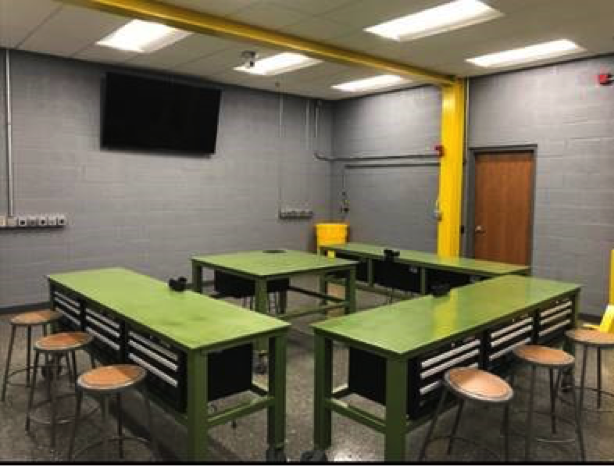 Lifting Gear Hire (LGH) just completed its new training center in the North American Corporate Rental Center in Bridgeview, IL. 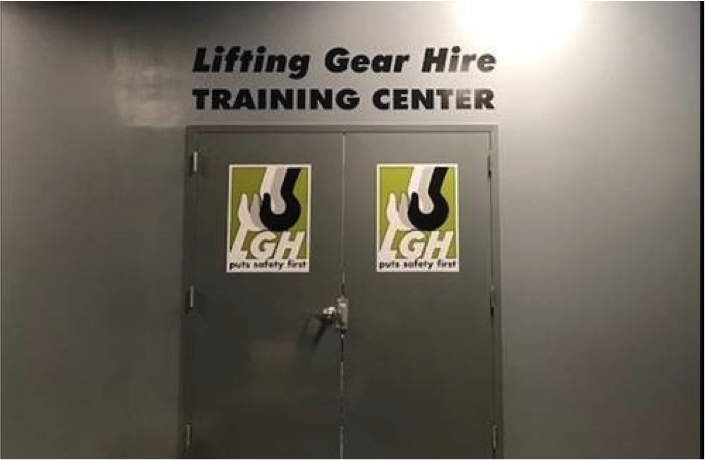 This training center will allow LGH to further develop the skills of our employees and further increase their knowledge of the service, function and proper care & maintenance of LGH rental stock equipment, which upholds our mission to provide quality service and equipment to our customers. Lifting Gear Hire is the single largest organization in North America devoted exclusively to the provision of lifting and moving equipment for rent. LGH maintains the most comprehensive inventory of hoisting, rigging, jacking, pulling, material handling and safety equipment. At Lifting Gear Hire, we strive to exceed our customer’s expectations – from the initial equipment rental needs consultation to ensure correct equipment selection to the efficiency of our quote processing system. 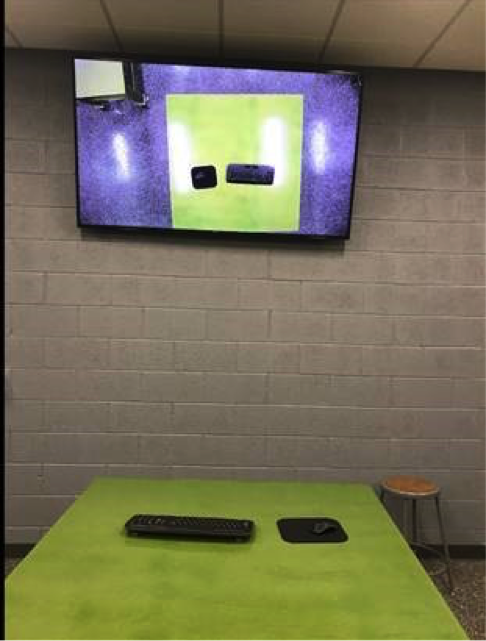 Our comprehensive rental locations and distribution systems add to the elite level of service we provide to our customers.